Envisioning a walkway, patio or other surface paved in midnight black? 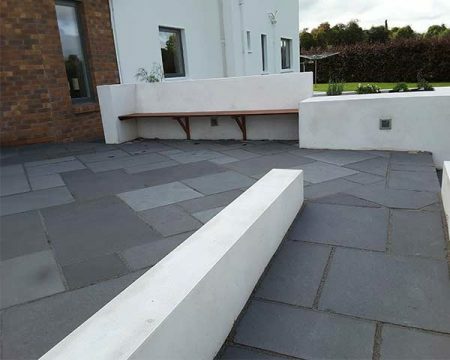 The Kadappa Black Sandstone Paving Slabs will help you bring your vision to life with its stunning colour and offers a number of benefits as a paving material. 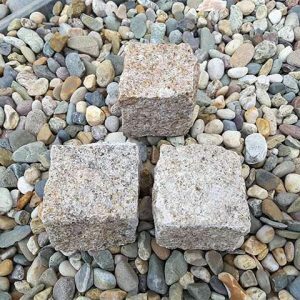 A favourite among homeowners with contemporary taste, this fabulous stone can be used on its own or in combination with other pavers to complete everything from paved steps between flower beds to stair treads and pathways. 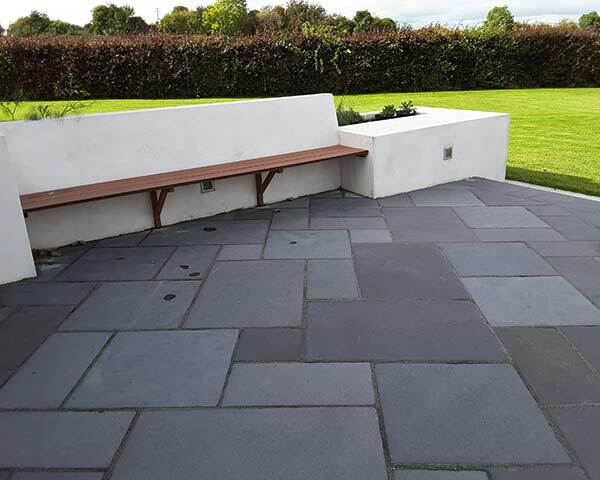 Our Kadappa Black Sandstone Paving Slab is made from genuine Kadappa black stone and originates in southern India. 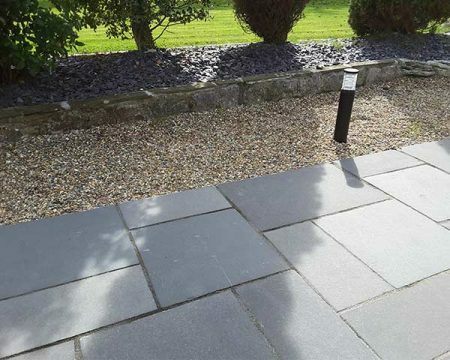 Once laid the black limestone naturally becomes lighter in colour. 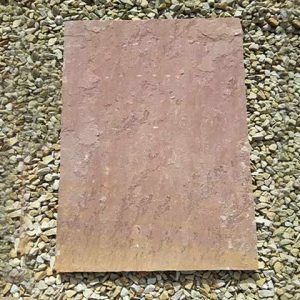 This sedimentary rock is associated with India, and it has been popular there for centuries due to its magnificent beauty. 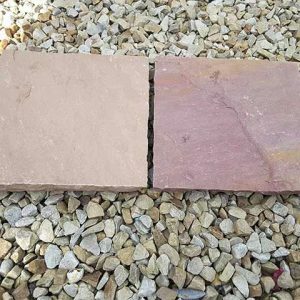 Like other varieties of sandstone, Kadappa is on the softer end of the scale when compared to some other paving stones. 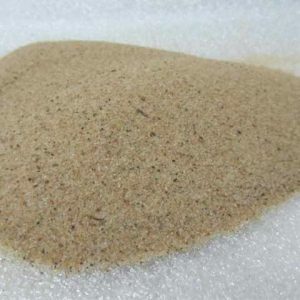 As a result, it’s very easy to work with. Similarly to other types of sandstone, Kadappa black stone is resistant to weather damage. 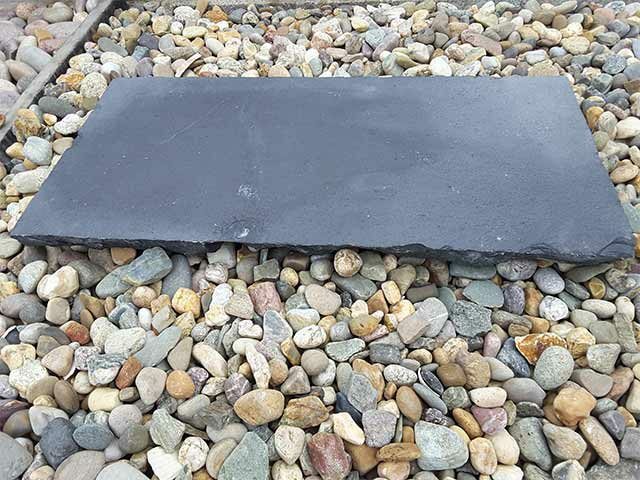 It can withstand the effects of snow and rain when properly cared for. 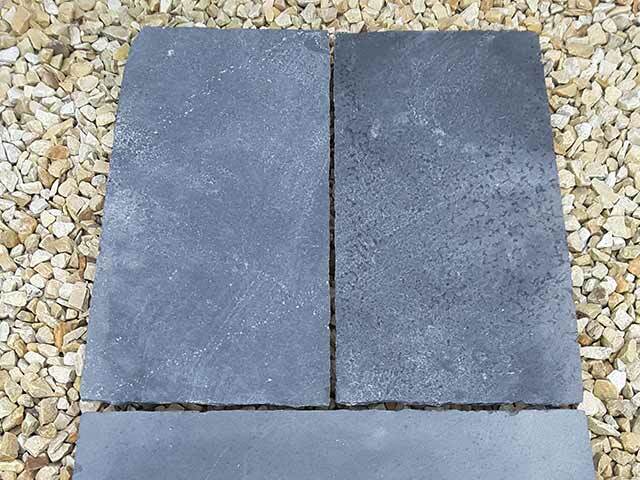 A truly unique paver, the Kadappa Black Sandstone Paving Slabs have a true black colour. 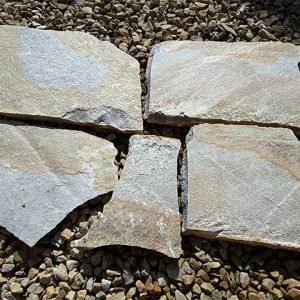 There is very little variation in the look of this stone with only the occasional visible grain in light tones of grey. 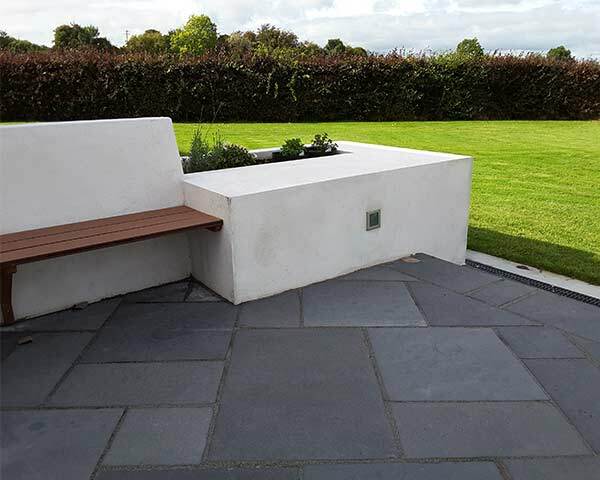 In case you are looking for a completely grey sandstone, we have it as well. We sell this paving stone by the square meter. 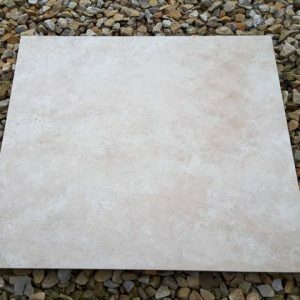 Contact us for information about the sizes that are currently available.